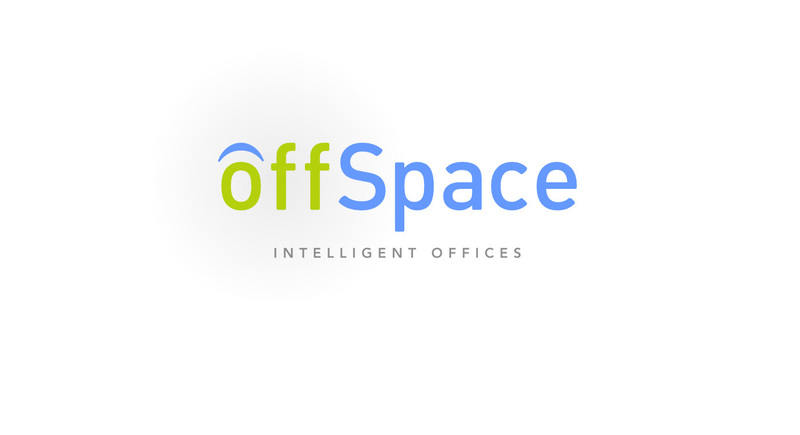 offSpace is a set of services for small and medium-sized companies ili businesses that help the company achieve great savings and exceedingly increase its own effectiveness. Using our services it is possible to reduce the number of employees while improving the company's service and increasing professional reputation at the same time. Companies can reduce its expenses up to 7.000 EUR a year. Although we all admire a private entrepreneur's way of life, yet only few of us are ready to bear the same risks. Fears, such as failure and family existence are what urge us to work for someone else instead for ourselves. However, here is a solution for such problems - offSpace. All you have to do is come up with an idea for your own business, spare 3.000 EUR for the base capital and don't leave your current job. We will do everything it takes while you are at work. When you come home you can listen to the conversations we had with your clients and continue the work either from your house or our completely arranged office in the afternoon. If there’s a client you must see, you can easily arrange a meeting, renting one of our meeting rooms for only 15 EUR per an hour. Before you start making money, your core capital will be enough for almost a year of your business activities during which you will see if the business is financially profitable. Believe us, it will be the best financial investment in your life because even if you don't succeed, you will still have one great experience in your life.